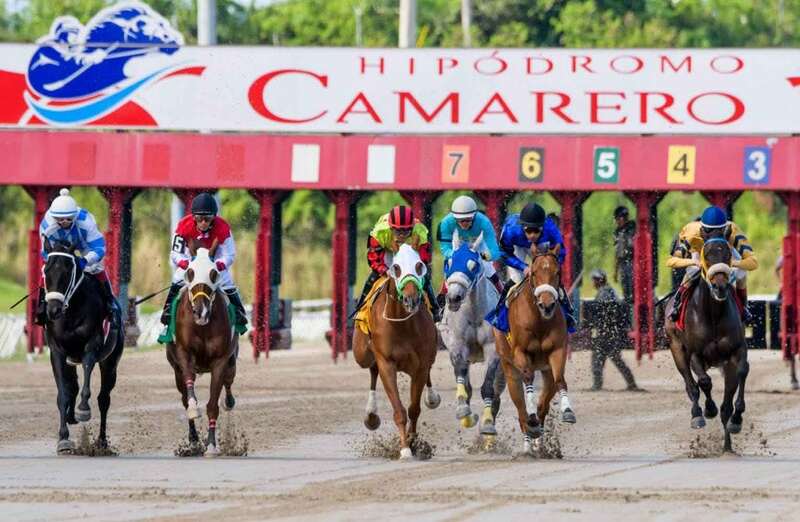 Sportech Racing and Digital, a division of Sportech PLC, has entered into a new contract with long-term customer Camarero Racetrack of Puerto Rico (“Camarero”) for totalisator services and web and mobile pari-mutuel betting platforms. Under the new ten-year contract, Sportech will continue to provide pari-mutuel betting technologies and services to Camarero Racetrack and its online betting channels with Sportech’s Quantum™ System pari-mutuel betting software and local operational services. Sportech will also upgrade Camarero’s existing website, ganadondesea.com, to its latest-generation G4 wagering website platform, offering online players a new feature-rich betting experience and offering Camarero new tools for engaging with their customers. Sportech will also deploy the Digital Link® app for mobile betting, offering a convenient, optimized betting experience to consumers who wish to use their own smart phone or tablet to wager conveniently and securely. Finally, Camarero will now have the capability to offer fixed-odds simulated racing through both land-based and digital channels with Sportech’s Virtual Racing.